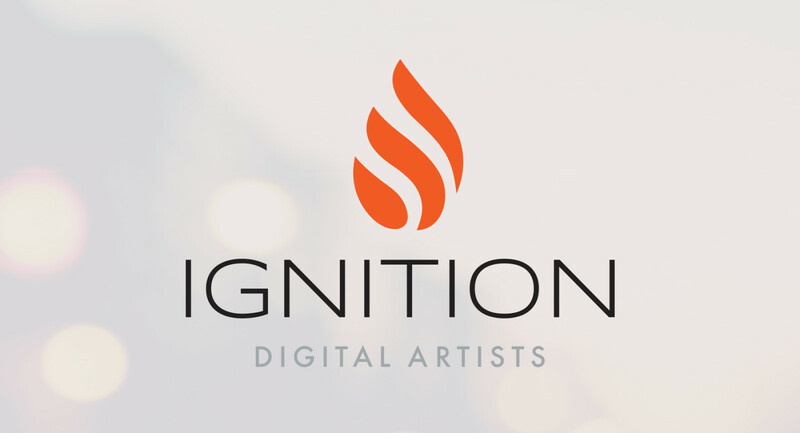 Ignition, by Digital Artists Entertainment, is an innovative mobile app that empowers on-the-go influencers by providing highly customized, quality content fit for social sharing, with a host of revenue-generating and brand enhancement opportunities elegantly built-in. 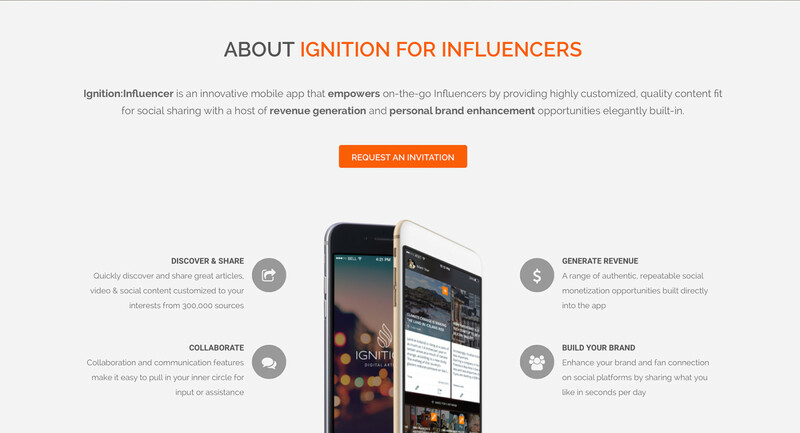 Ignition unlocks the power of influencers and their millions of passionate fans to drive the discovery and discussion of great content. 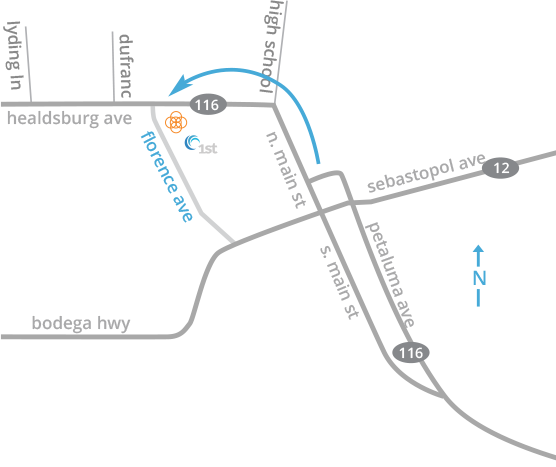 1stWave was brought in to design the Ignition iOS App UX. 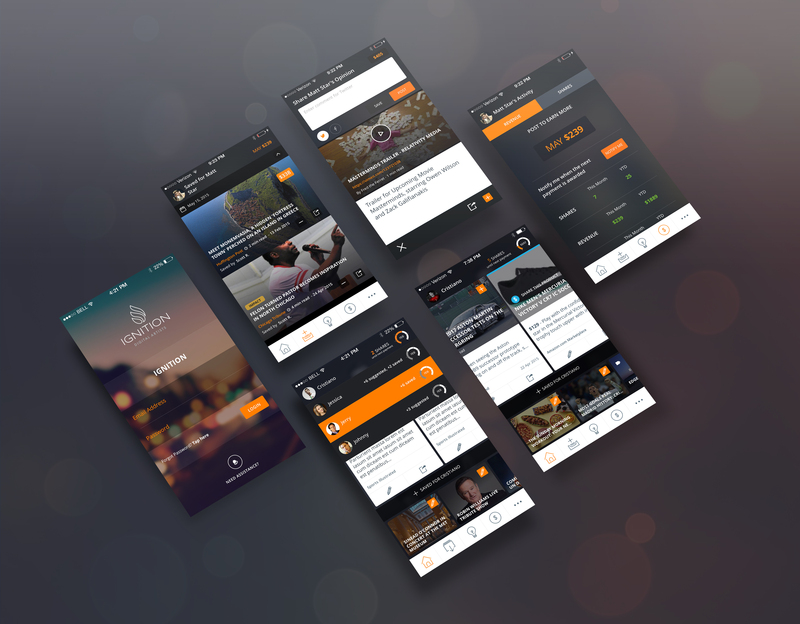 There is tremendous competition to get attention on the web. It’s no secret that the big driver of traffic spikes are celebrity endorsements. 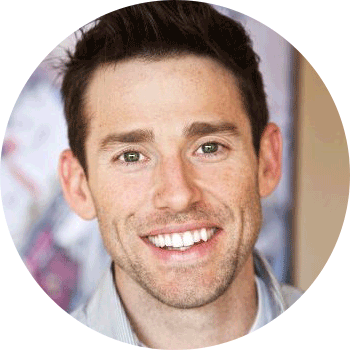 Why should influencers and organizations with a large fan base enrich online marketers by driving social media traffic to them without compensation? 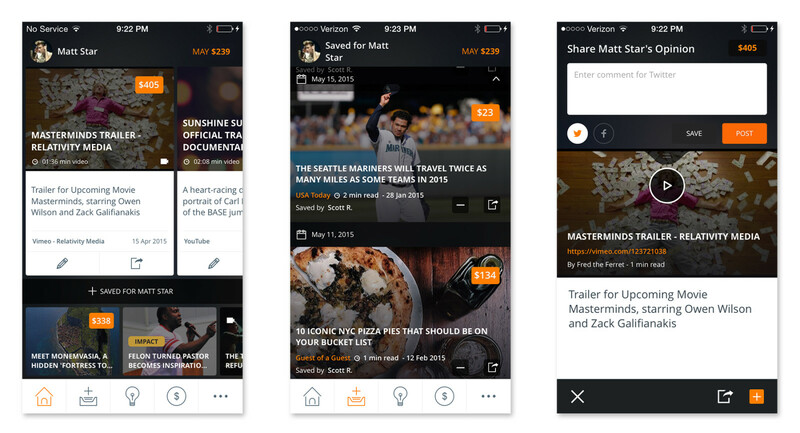 Ignition gives artists control and compensates them for participating in social media. 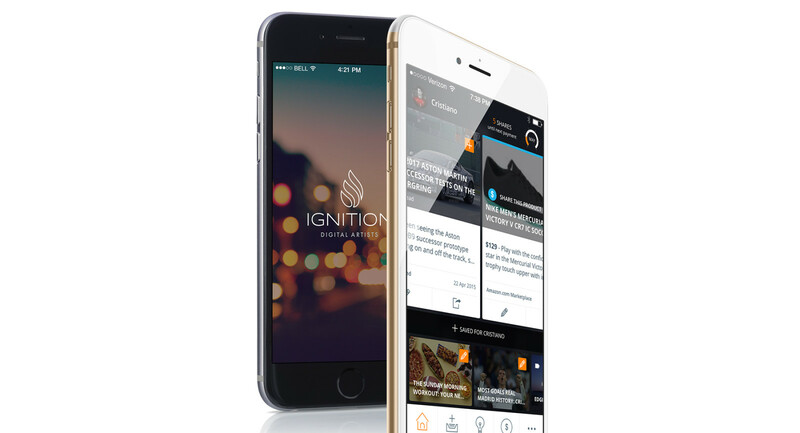 Ignition is a mobile app that a celebrity or their social media manager can browse in seconds a day. 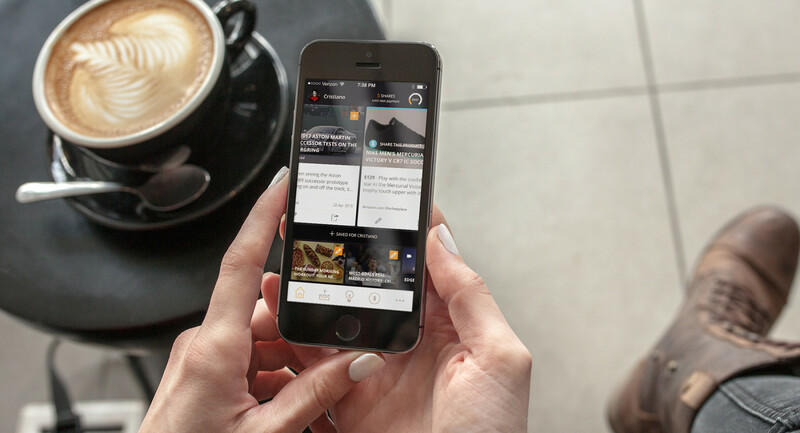 The app provides curated articles and timely news stories tailored to their interests and lets them post these URLs with comments to Facebook and Twitter.